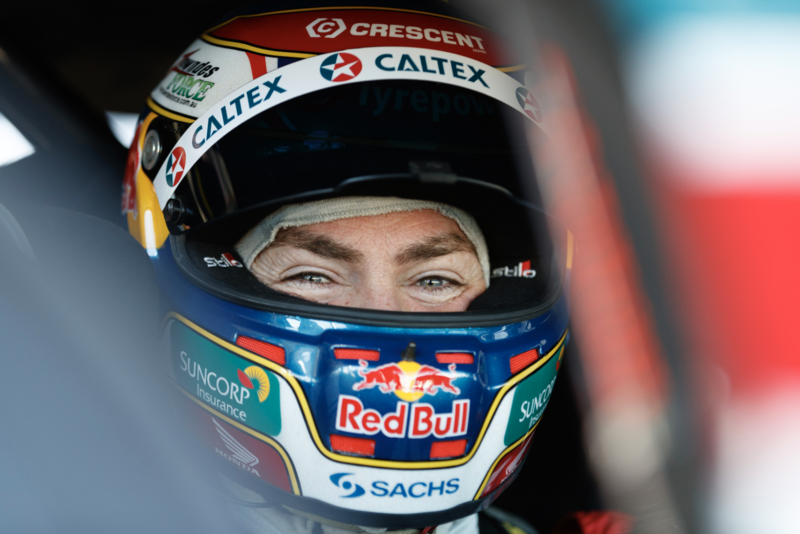 The Red Rooster Sydney SuperSprint looms as a major acid test for apparent progress at TeamVortex after Craig Lowndes’ impressive return to form at Ipswich. Following a first half of the season that saw the veteran repeatedly qualifying among the back half of the field, Lowndes was a front-running force at Queensland Raceway. The 43-year-old qualified second and seventh for the two races - the latter despite being impeded on the last corner of a lap that had appeared set to propel him to fifth. Triple Eight team manager Mark Dutton believes the performance marked a genuine step forward for the #888 entry, but admits that Sydney will tell the true story. 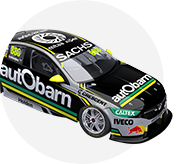 The caveat is that Queensland Raceway is well suited to Lowndes’ driving style, as evidenced by his phenomenal record at the Ipswich venue that includes 12 career wins. “I think it was more than that (Lowndes’ affinity with the venue). There were some changes to set-up they did this weekend that clearly worked,” Dutton told Supercars.com. “It’s always a benefit when the driver clicks with the track, but I definitely attribute it to Irish (engineer John McGregor) and Lowndesy nailing a few differences with the set-up. “All the engineers work together, but they did a few different things on their car and it worked. “Irish has been working so hard. I think he sees Lowndesey more than (wife) Lara does to try and nail this down. 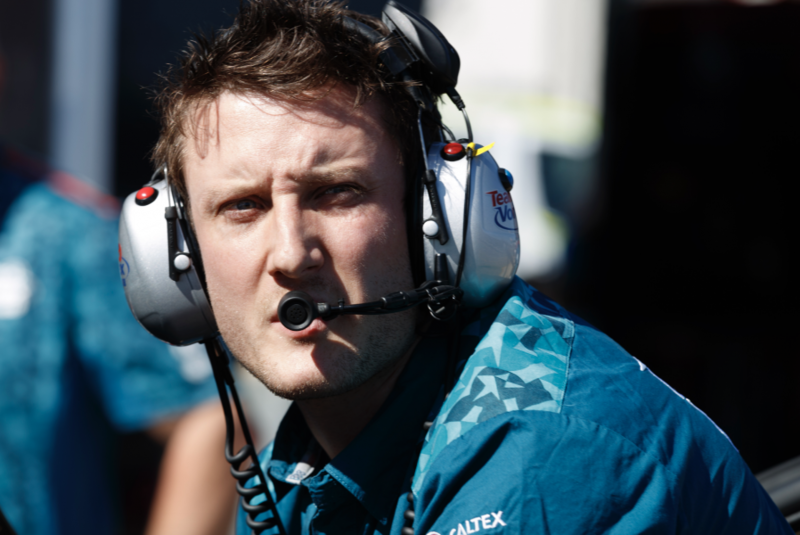 “All of our guys are motivated, but Irish, being the newest of the race engineers, is just working so hard. He’s so hungry. It’s good. “The weekend was a culmination of that work, a really good set-up and the fact that Lowndesey goes well here. 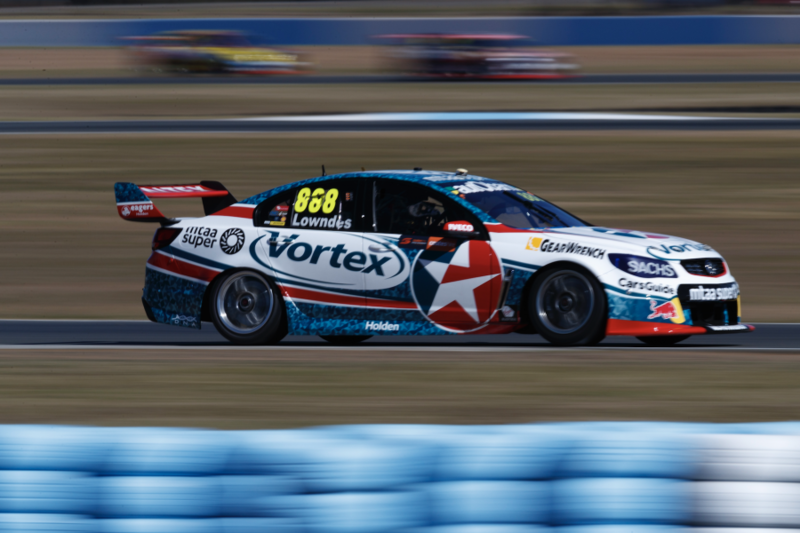 Regardless of whether the improvement in one-lap pace transfers to other circuits, Lowndes is still expected to be a factor in the Pirtek Enduro Cup due to his speed in the races. While his 2016 Sandown and Bathurst campaigns were lacklustre, Lowndes has a history of lifting at the big races. “I think this year he’s been racing better than he has for a few years,” added Dutton. “The amount of clean, aggressive passes he’s done this year has been spectacular. 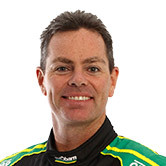 Six-time Bathurst winner Lowndes will again be joined for the enduros by four-time winner Steven Richards.